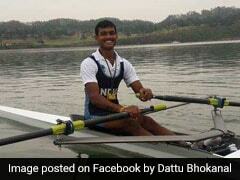 The Indian contingent had a total of 54 medals at the end of Day 11. Arpinder Singh and Swapna Barman stood out for India after they added two more golds for India on Wednesday at the 2018 Asian Games. Arpinder Singh ended India's 48-year wait for a gold medal in the men's triple jump event as he returned with his best effort of 16.77 metres in the final. Swapna Barman emerged victorious in women's heptathlon event. 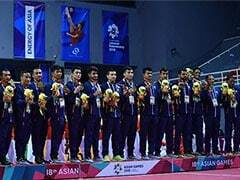 India ended Wednesday with a total of 54 medals (11 gold, 20 silver, 23 bronze). The Indian women's hockey team also assured themselves of a medal after they edged China 1-0 in the semi-final clash. In the table tennis event, the Indian mixed doubles pair of Achanta Sharath Kamal and Manika Batra bagged the first-ever bronze medal in the sport after going down in the semi-finals. Sharath-Manika were outplayed 4-1 (9-11, 5-11, 13-11, 4-11, 8-11) in 39 minutes by China's Wang Chuqin and Sun Yingsha in the last-four clash. 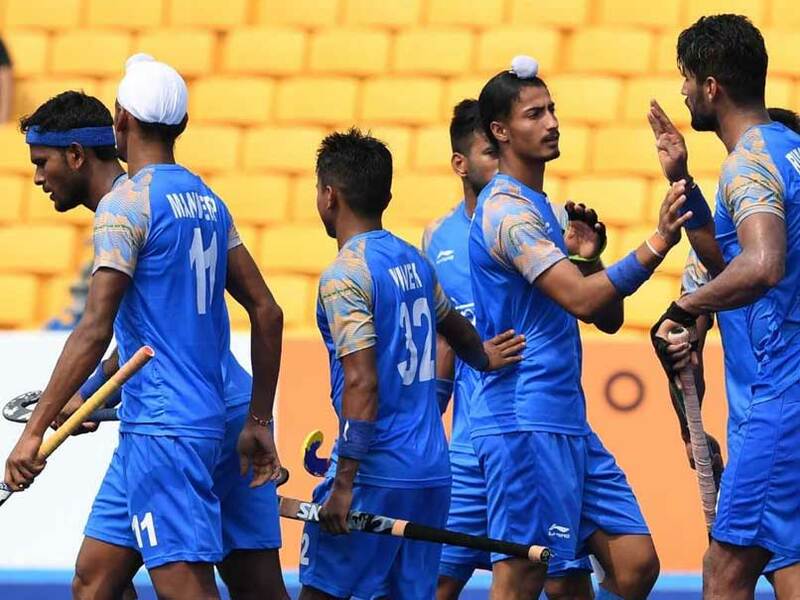 The Indian men's hockey team's semi-final match against Malaysia remains the highlight on Thursday as India will look to add to their growing medal tally. How do I watch India's Day 12 Events live? India's Day 12 Events will be telecast live by the Sony Network. What time will India's Day 12 Events start? 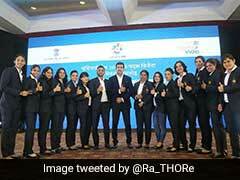 The first event involving Indian athletes is scheduled to begin at 6:50 am IST. Where can you follow India's Day 12 Events online?